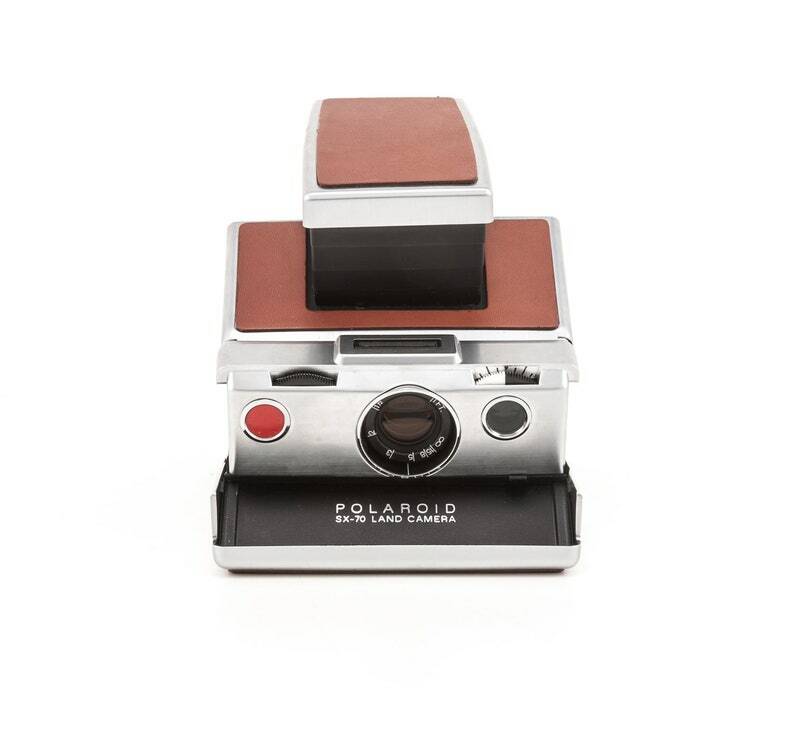 This Polaroid SX-70 Land Camera Model 1 is in great working condition and great cosmetic condition. It has been film tested and everything works. This is the first instant SLR on the market. • The original leather was replaced with a new black leather covering from Aki-Asahi. • The frame is in great condition and opens and closes very smoothly. This camera is in very good overall shape and makes great images. It is almost 40 years old, and likely last at least that much longer if cared for properly. Avoid leaving in direct sun, excessive moisture and extreme temperatures. Store in a closed box or container to avoid dust. If you have an issue with the camera within the first year let me know and we can work out a repair or exchange. All you would pay for is all the return shipping charges. Let me know if you have any questions.